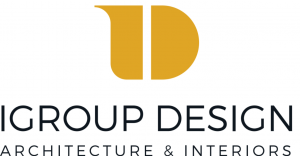 Headquartered in San Diego, IGroup Design has been building meaningful environments and relationships since 1998. Evolving beyond the merely aesthetic, IGroup designs for rich human experiences—elegant spaces that inspire the way people live, work, and play. The firm’s services include architecture, interior design, procurement and project coordination. 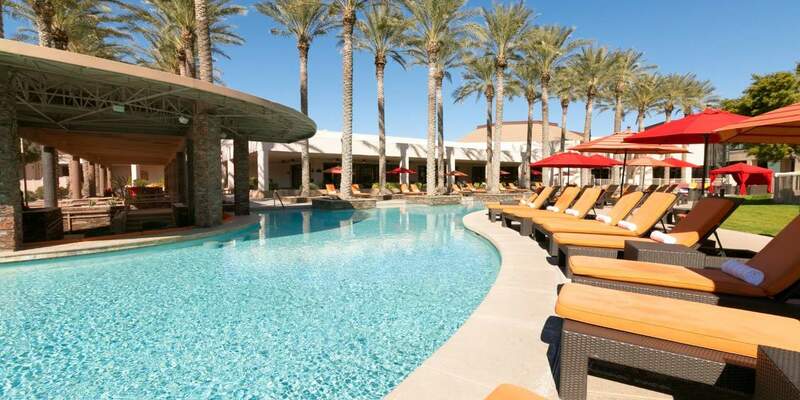 IGroup Design recently completed Willows Hotel and Spa, a luxury adults-only all-suite tower, at Viejas Casino & Resort. As the design architect, additional scope included a full-service spa, fitness center, salt water pool, three distinct dining concepts, and casino expansion. For more information, visit www.igroupdesign.com or call Denise M.C. Stein, Director of Business Development at 619.702.4119. Explore IGroup’s spaces on Instagram, LinkedIn and Facebook. 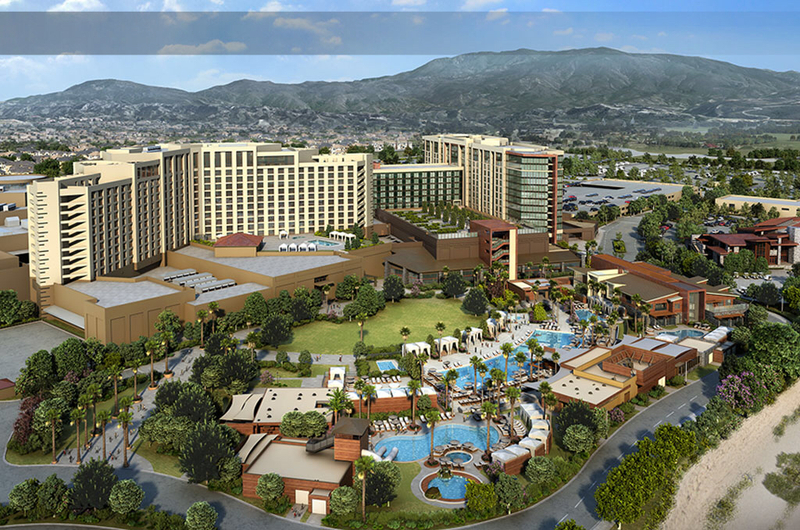 The Eleventh Annual Tribal Casino & Hotel Development Conference will be held March 26-27, 2018 at the newly renovated Pechanga Resort & Casino in Temecula, CA. This unique conference is dedicated to the design and development of Tribal-owned casinos, resorts and hotels. Tribal Leaders will gather with industry professionals to discuss the most relevant topics in the casino and hospitality business. Advancements in technology, latest in gaming trends, renovation and expansion plans and government legislation all mean constant change to the gaming industry. If you are looking to build, expand or update your casino or hotel, this is a can’t-miss event!